knowledge and experience among members, to advance common interests. We present 15 of the world’s major plant fibres and animal fibres. 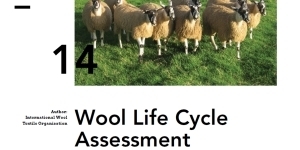 They range from cotton, which dominates world fibre production, to specialty fibres such as cashmere or coir. Natural fibers production, processing and export are vital to the economies of many developing countries and the livelihoods of millions of small-scale farmers and low-wage workers. 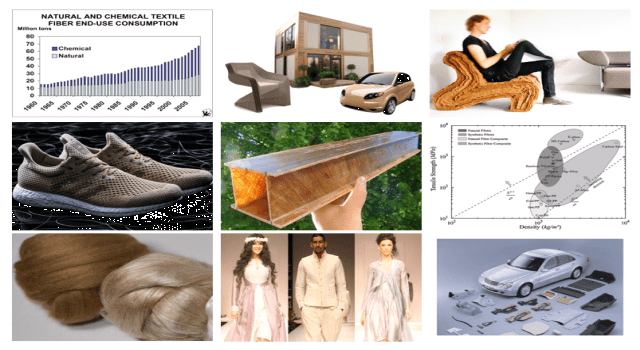 Natural fibers have intrinsic properties – mechanical strength, low weight and low cost – that have made them particularly attractive to many industries. Natural Fibres are a renewable resource par excellence. Natural fibres are carbon neutral, as they absorb the same amount of carbon dioxide they produce. producing over 30 million tons of fibres per annum, with a value of $50B. 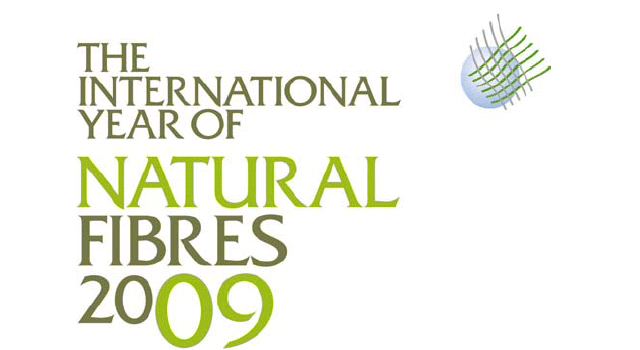 The General Assembly of the United Nations declared 2009 to be the International Year of Natural Fibres (IYNF) in recognition of the benefits of natural fibre industries to the world economy, the environment, consumers and to producers around the world. At the conclusion of the IYNF, representatives of 15 natural fibre organizations formed the DNFI to continue this work. Changing times means changing how we work, how we use materials and how we design processes. As DNFI we encourage innovation at all levels to help the natural fibre community delivering the benefits to everyone along the way. Starting with the growing of the fibres, through the processing, right to the customer and beyond. 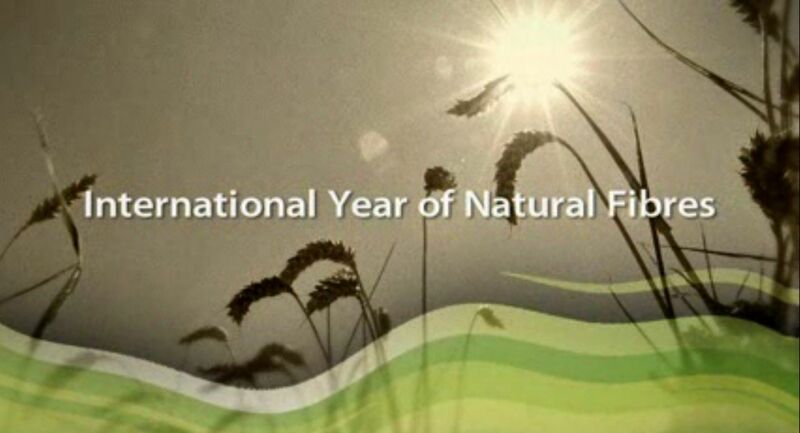 The aim of the DNFI is to work together to promote all natural fibers in the face of competition from manmade fibers, to raise awareness of natural fibers advantages, and exchange fibre statistics and information on innovative technologies. The DNFI is a platform for the natural fibers stakeholder community to facilitate the exchange of knowledge and experience among members to advance the common interests of all natural fibres. 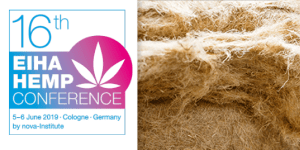 To promotion of the use of natural fibres as CO2 neutral resource, we contribute to a greener planet by organizing presentations and sessions on international high level conferences. 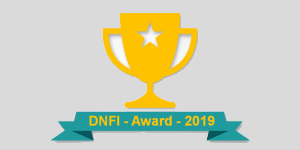 The DNFI Innovation in Natural Fibres Award aims to recognise the innovation, the people and institutions behind it, with the goal of raising public awareness of the achievements of the natural fibre sector as a whole.